1. 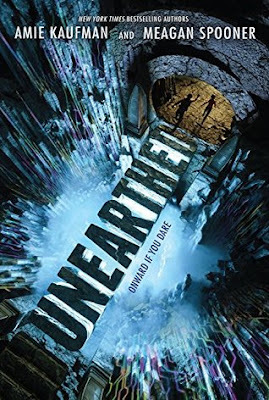 Unearthed by Amie Kaufman and Meagan Spooner - A new series by Amie Kaufman and Meagan Spooner? Count me in! I received a copy of this in the mail a few weeks back, and I can' t wait to get started on it! 2. 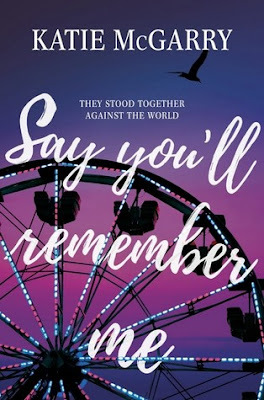 Say You'll Remember Me by Katie McGarry -Ah, and a new Katie McGarry as well! I am SO excited for this book! 3. 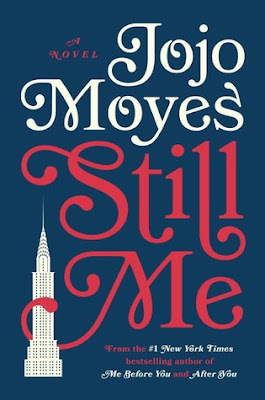 Still Me by Jojo Moyes - Book THREE in the Me Before You series! 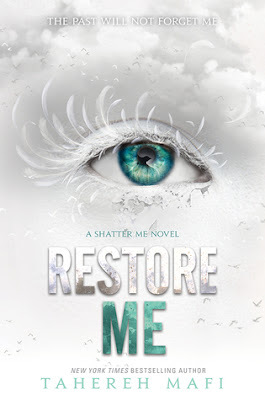 I'm starting my re-read of the series soon, and I hope to be caught up before Still Me is released in January! 4. 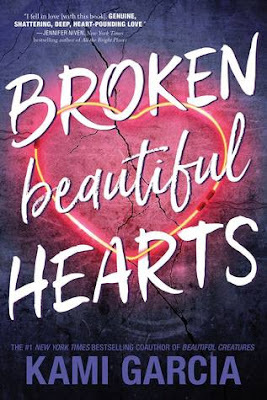 Beautiful Broken Hearts by Kami Garcia - I really enjoyed Kami's last standalone novel, The Lovely Reckless, and I can't wait to fall in love with this new book as well! 5. The Traitor Prince by C.J. Redwine - I am SO behind on this series! But, I can't wait to get my hands on this third book. I'm starting my re-read of this series next month as well! 6. 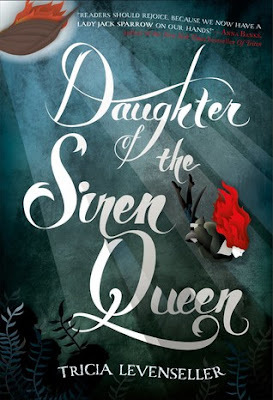 Daughter of the Siren Queen by Tricia Levenseller - This is one of my most anticipated reads for 2018! I have an advanced copy already, and I'm planning to start it soon! 7. 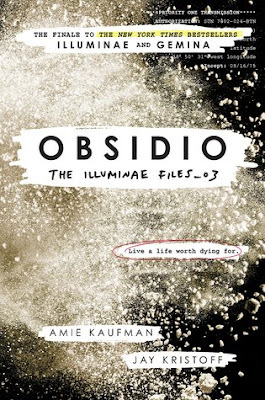 Obsidio by Amie Kaufman and Jay Kristoff - Yet another series I'm behind on at the moment! And, yes, I'm planning to start a re-read of this series soon as well! 9. 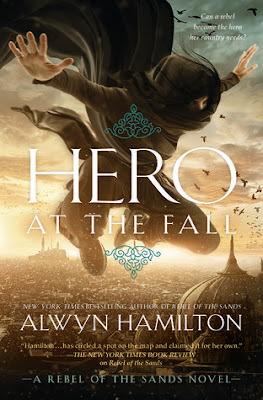 Hero at the Fall by Alwyn Hamilton - Another of my most anticipated reads of 2018!! 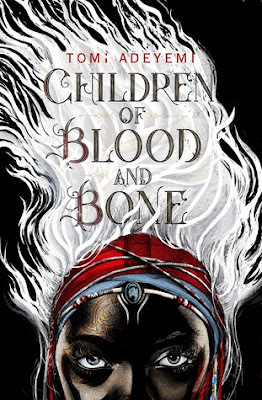 I adore this series so much, and even though the story is still pretty fresh in my mind, I'm going to try to re-read it before the new book is released as well! There you have it! Just a few of the books on my Winter TBR! What's on YOUR Winter TBR?? So many of these books are on my TBR as well. "The Belles" has such a promising plot and I can`t wait to read "Hero at The Fall", as it`s one of my favourite trilogies. OOoh nice ones!! I tried to just stick with books from my TBR pile for this topic! If I chose all Winter new releases I could go all day! LOL! Obsidio is definitely one I can't wait for! And Truly Devious only because I've missed Maureen's writing! Great picks!